Home 6th - Material 6th Science Guide English Medium 1-7 Lesson Term-2!!! 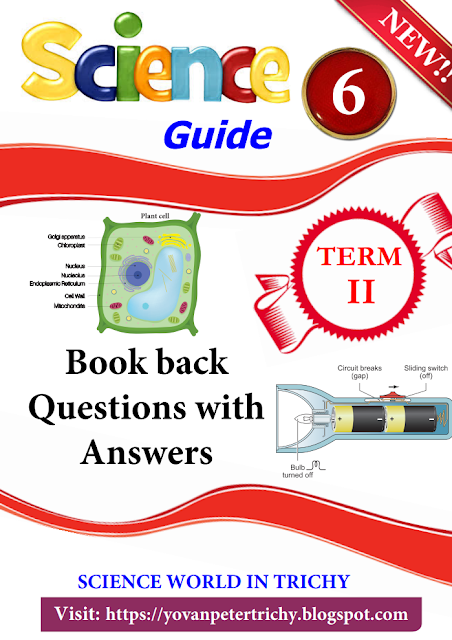 6th Science Guide English Medium 1-7 Lesson Term-2!!! Previous article6th Science Guide Tamil Medium 1-7 Lesson Term-2!!! Next article9th Tamil 1-3 Lesson Unit Test Question paper Term-2!! !